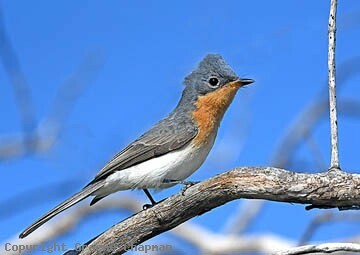 365221 ... Leaden Flycatcher, male, Canberra ACT. 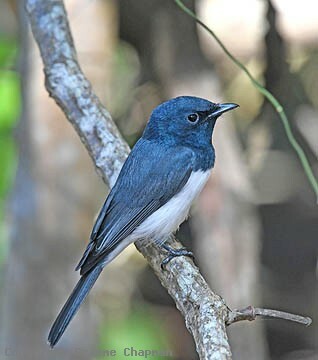 365228-D ... Leaden Flycatcher, male , Cape Hillsborough Qld. 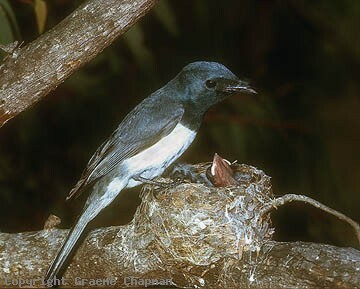 365231-D ... Leaden Flycatcher, female, Cape Hillsborough Qld.